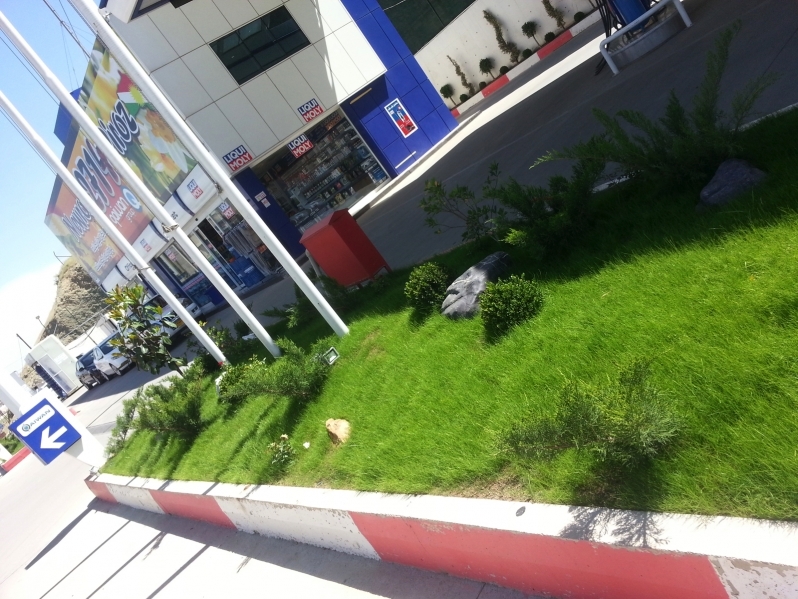 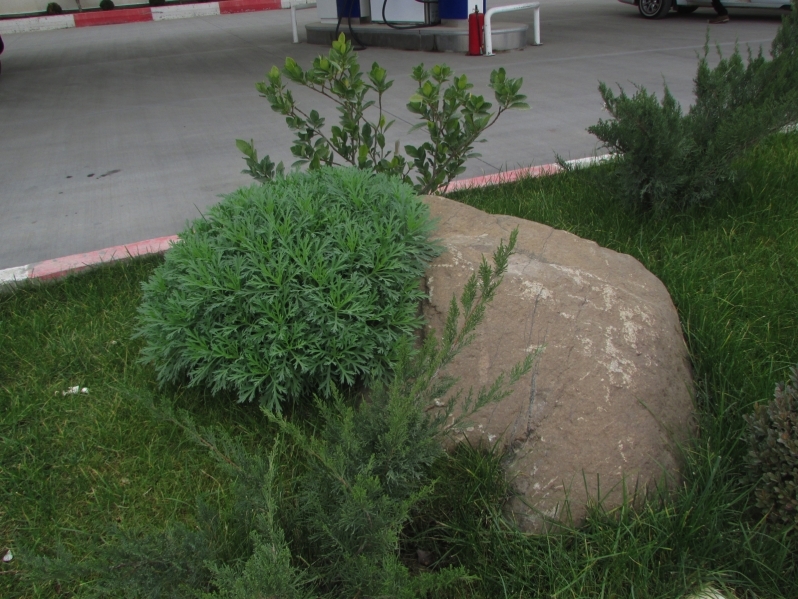 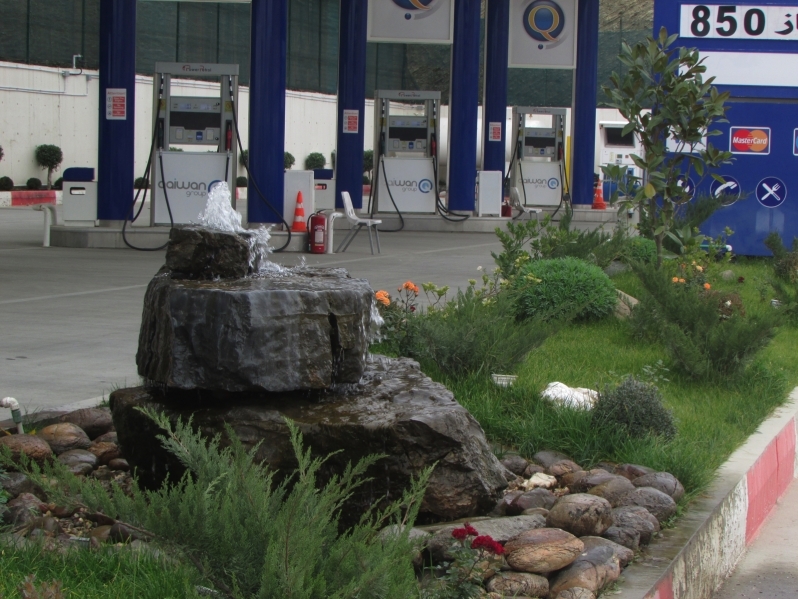 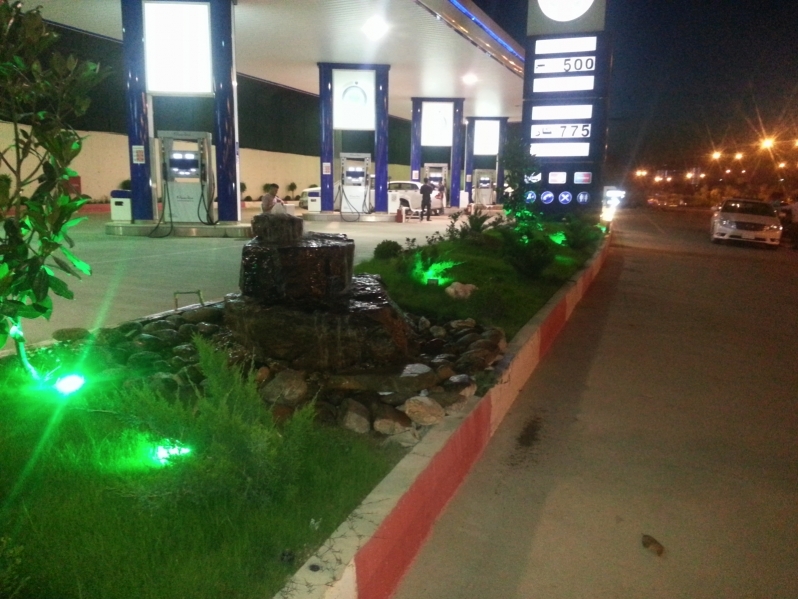 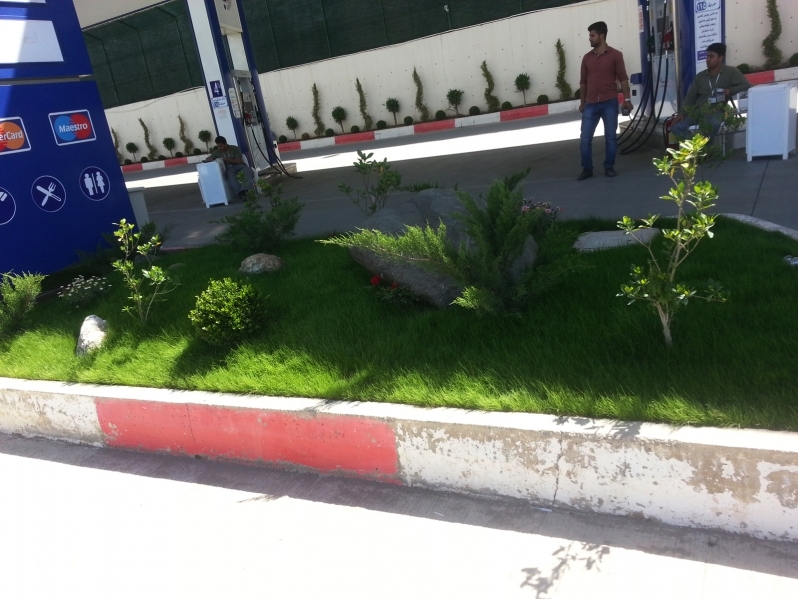 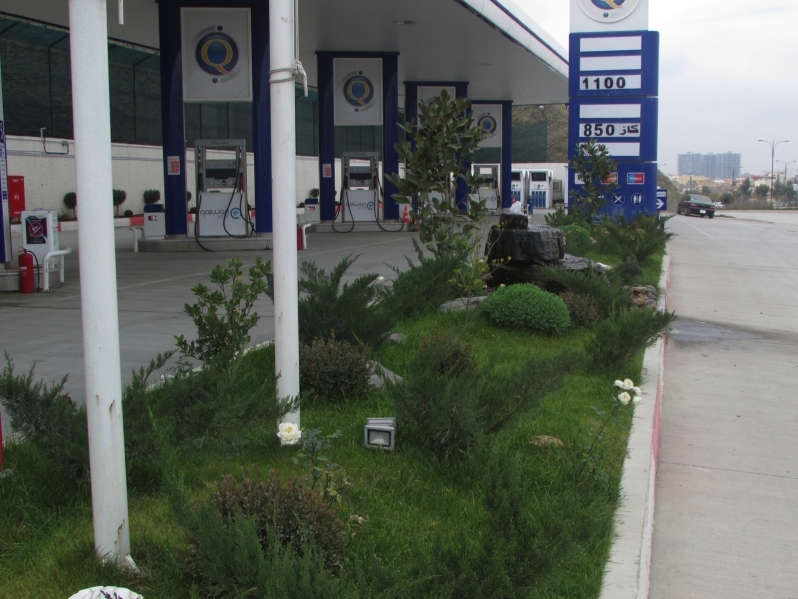 This project Qaiwan Petrol Station located in Sulaymaniyah City. 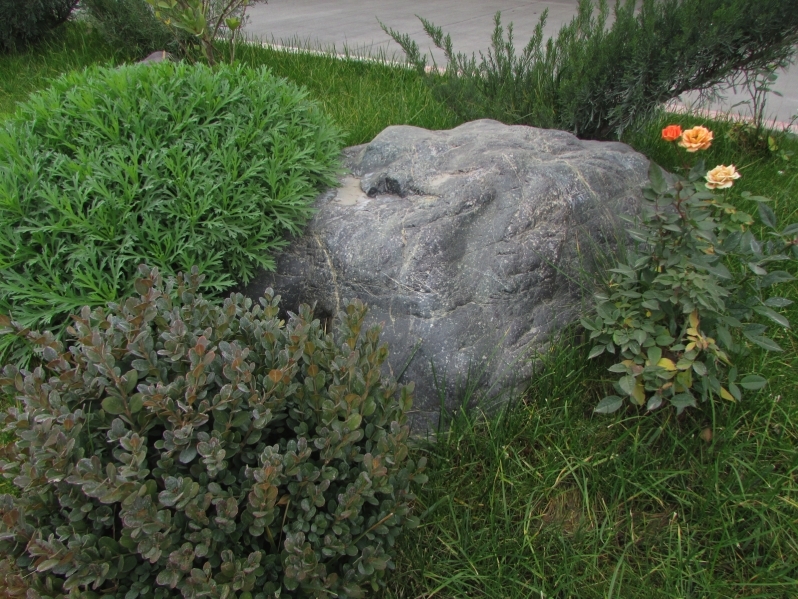 It has been designed and done by our company in 2014. 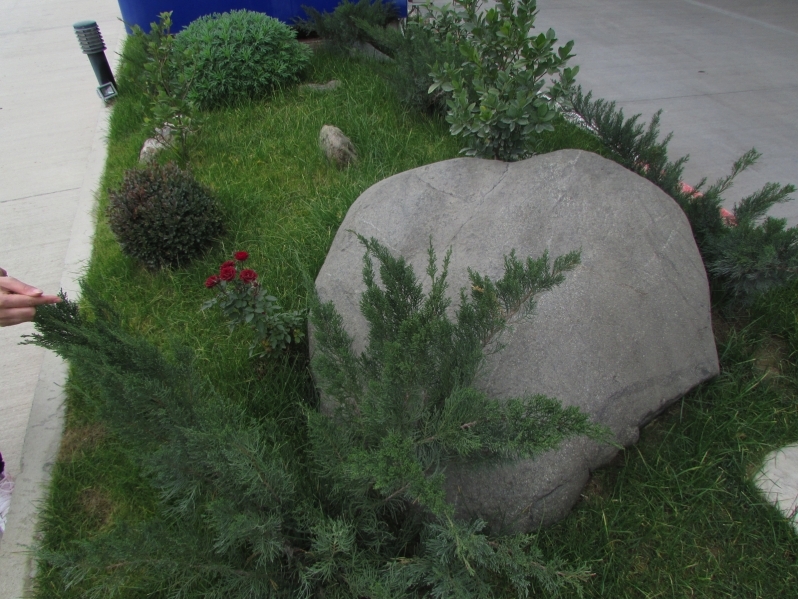 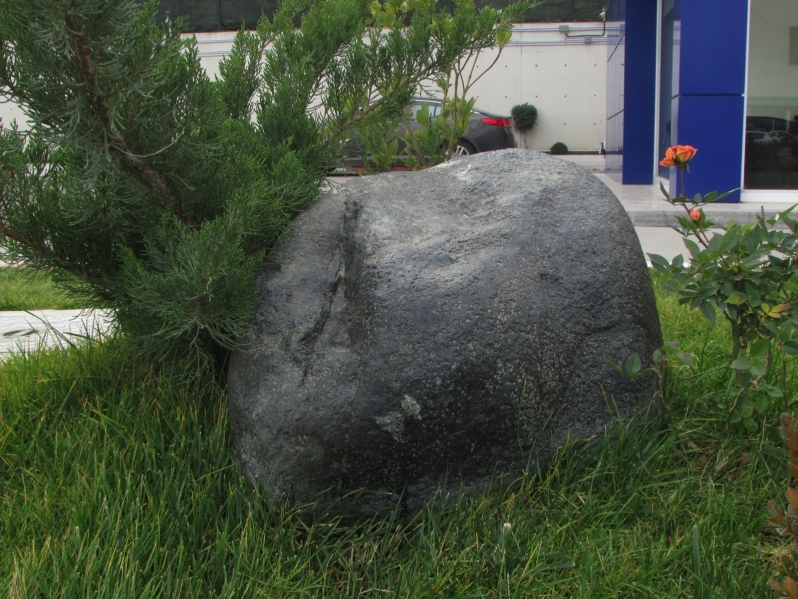 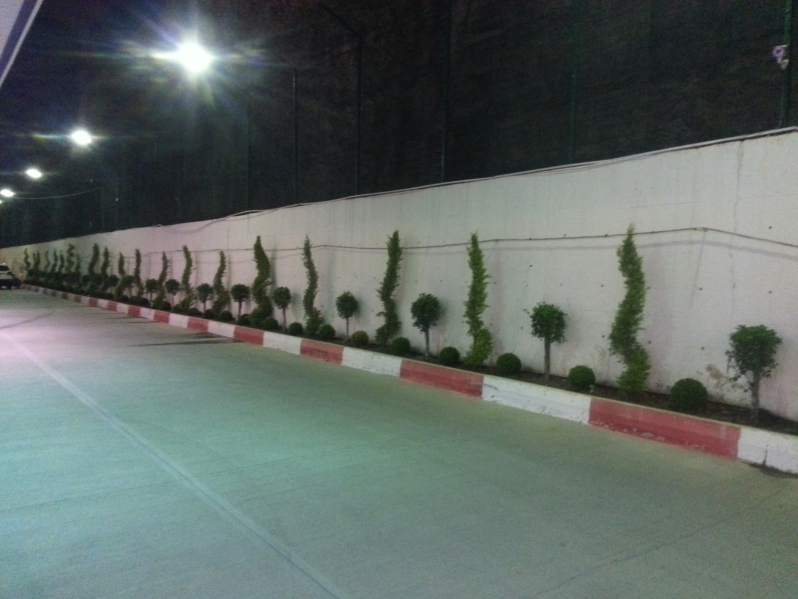 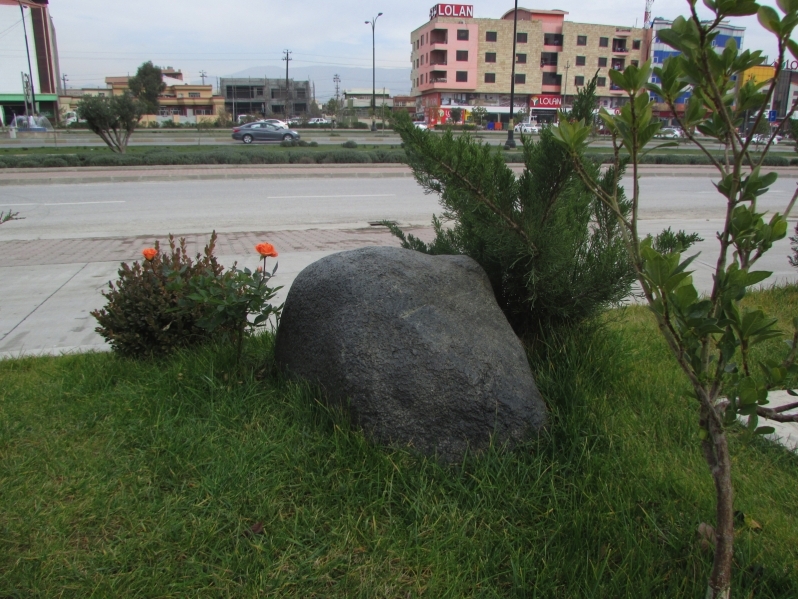 The landscape design implemented completely with some changes in planting types. 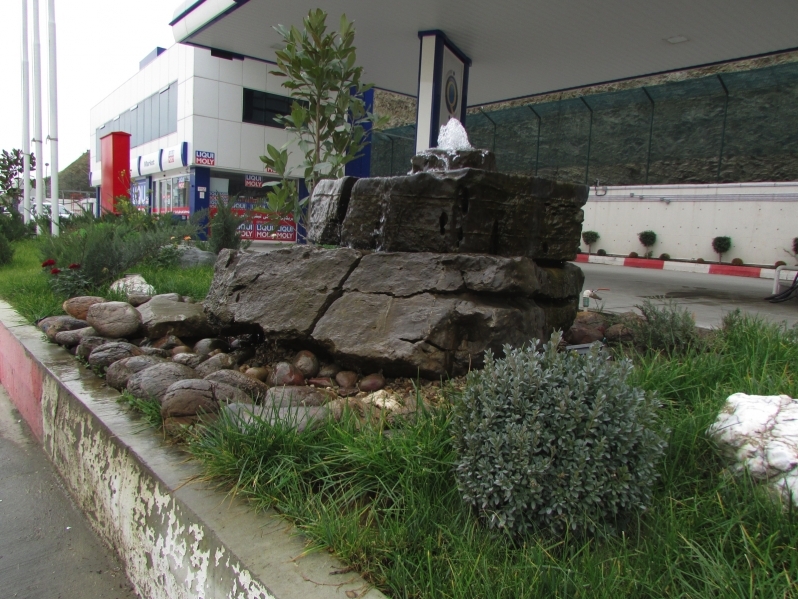 The products used in this project were automatic irrigation system, weed guard, geotextile, geomembrane, lighting, decorative gravel and natural rocks.